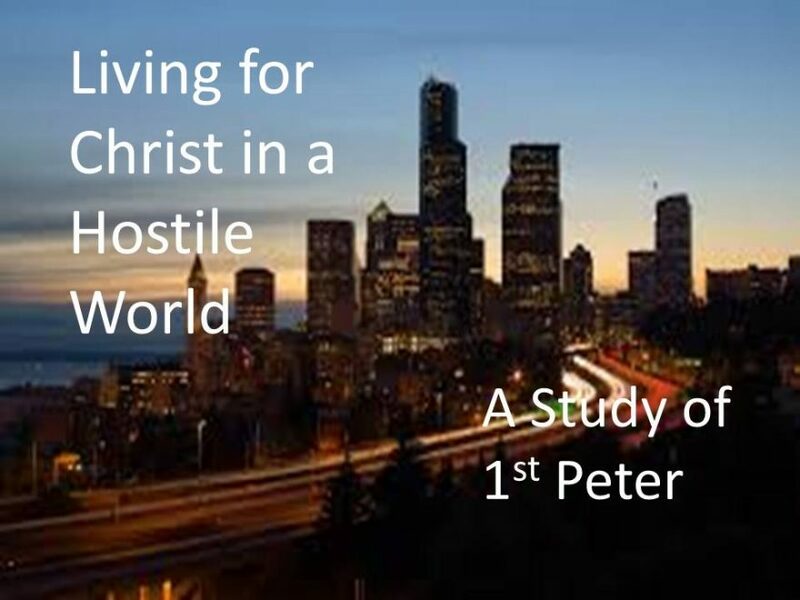 If you are not yet part of one of our small group Bible Studies, this is a good time to join one as we start digging deeper into the Book of 1st Peter which Pastor Mark will be preaching on the next few months. 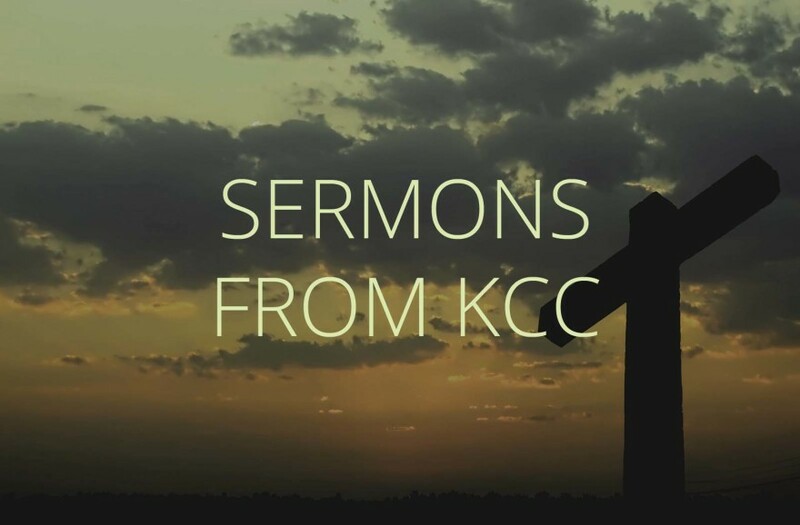 The Wednesday Night Growth Group and the Seekers Class both resume this week. Tomorrow we are beginning 21 Days of Prayer (& Fasting). Be sure to pick up a booklet to use as a guide for your prayer times. Let’s pray for a mighty move of God’s Spirit in our lives, our church, and our world. We encourage you to be part of one of the two prayer meetings offered each week during this time, either Monday nights at 7 pm or Tuesdays at 1 pm. Ian Smith, the missionary we support in Japan, will be sharing with us on Sunday, January 20th. He will share in the Seekers Bible Study Class at 9:10 am and then preach in the morning service at 10:30 am. The next Ladies Lunch Bunch will take place on Sunday, January 20th at 12 pm in the Fellowship Hall. Bring a sack lunch and join in the gathering as we meet to get to know one another better and encourage each other. Thank you to everyone who helped make our Advent and Christmas services wonderful celebrations of the birth of our Lord and Savior Jesus Christ. Thank you for using your gifts and talents to glorify the Lord. Pastor Mark will be preaching through the book of 1st Peter beginning in January if you want to read it in advance. We are in the process of preparing the next four month volunteer matrix. We need people to help out as ushers or greeters, to bring after service treats, to help in the nursery, and to teach children’s church. If you would be willing to help out in any of these ways, please note it on your connection card. On Saturday, January 5th at 9 am we need some volunteers to help take down the church’s Christmas decorations. If you would be willing to help, please note it on your Connection Card. There will be no prayer meetings on December 25th and January 1st. 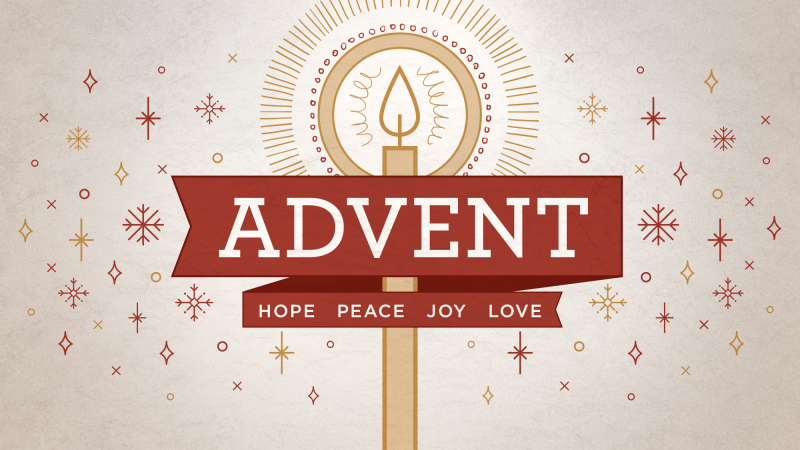 Monday, December 24th at 6 pm we will be having our Christmas Eve Candelight Service. Invite your family, friends, neighbors, and coworkers to attend with you as we celebrate the birth of our Lord and Savior Jesus Christ. There will be no community dinner in December. Our next community dinner will take place on Tuesday, January 29th at 6 pm. During the month of December we encourage you to arrive early to the worship service as there will be special prelude music each week starting about 10:20 am and we don’t want you to miss any of it.